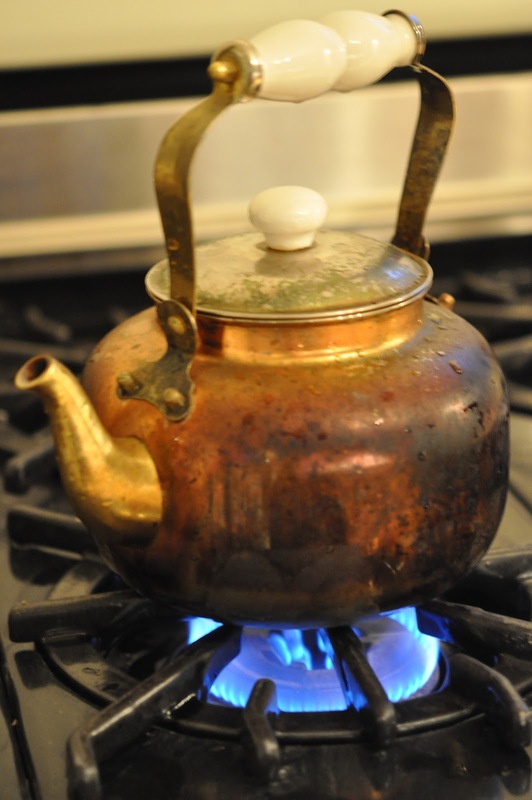 For me, a first cup of tea from my own tea pot, on my own stove, marks an un-reversible concrete step of moving into this new house. It changes house to home and that is the ending goal. 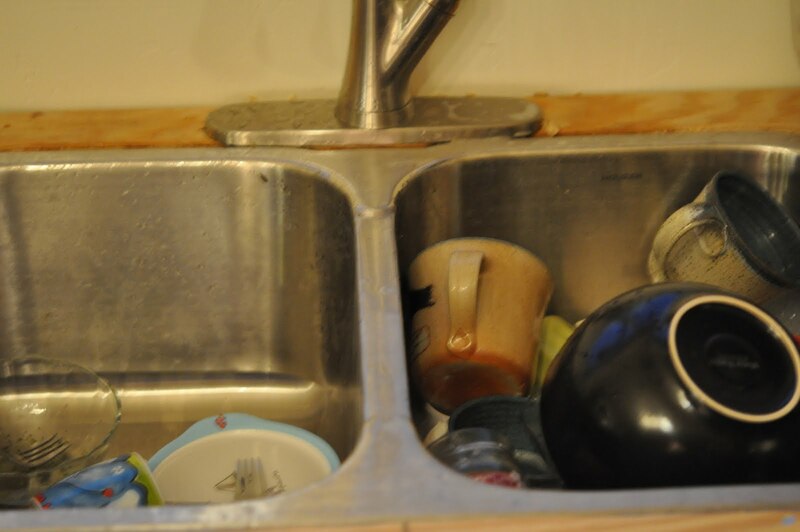 There is so much still to do, but as my sink can now be filled with dishes I feel this sense of belonging here that was not before alive. Breakfast at the awkward double teared coffee table is a sign of still arranging and plans to come. ← Previous Post More Progress . . .
Next Post → A Pocket . . . This is so true Marica!!! !